The band’s international tour schedule in support of Double Negative has been extended with new, headlining North American dates for 2019. 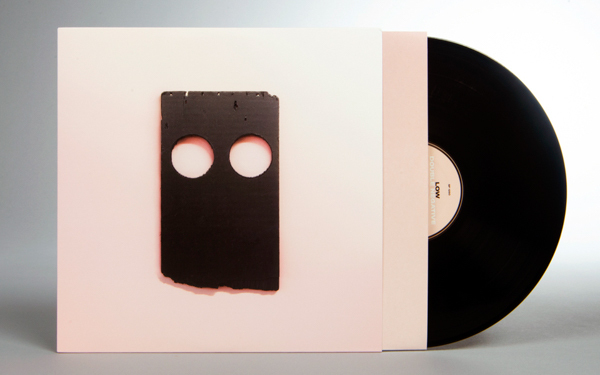 Low’s Double Negative will be available on CD/LP/DL/CS worldwide this Friday, September 14th through megamart.subpop.com and select independent retailers. The album cover for Double Negative was created by longtime collaborator, English artist, Peter Liversidge. Low’s international tour schedule for 2018/19, which begins with a three-night stand September 19th-21st, 2018 at National Sawdust in New York City, has been extended through March 23rd, 2019, ending with a show at Velour Live Music Gallery in Provo, Utah. The new, 10-date extension includes stops in Denver, Santa Fe, Phoenix, Tijuana, Los Angeles, Portland, and Seattle.